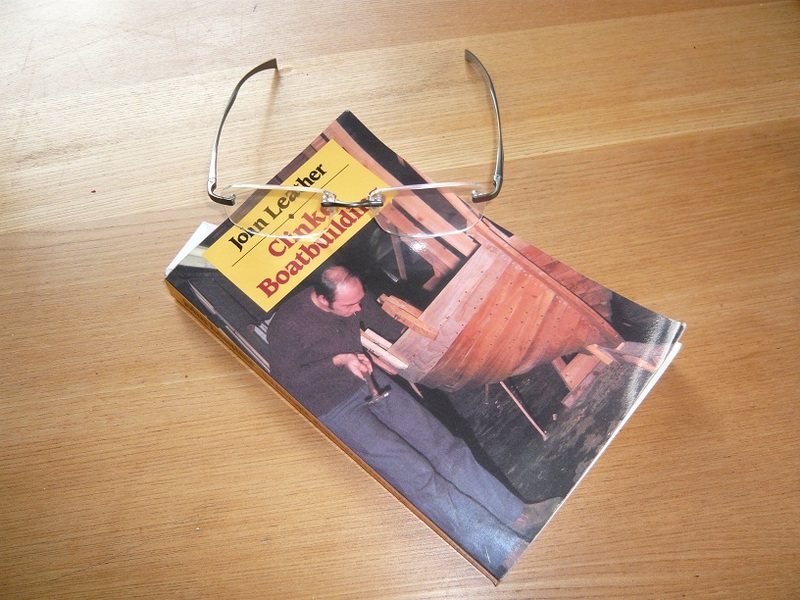 This entry was posted in Preparation and tagged Boat Building, IBTC, International Boatbuilding Training College, John Leather, Scantlings by philiplane. Bookmark the permalink. Hope your boat tools stay always sharp! Good luck!